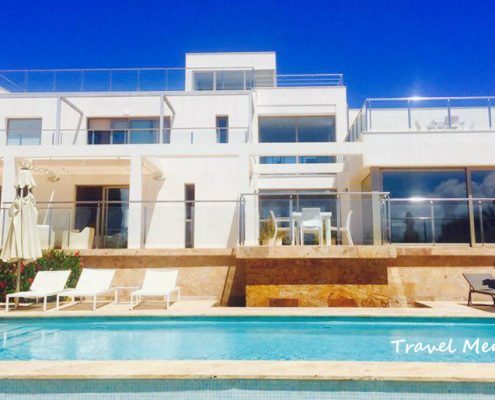 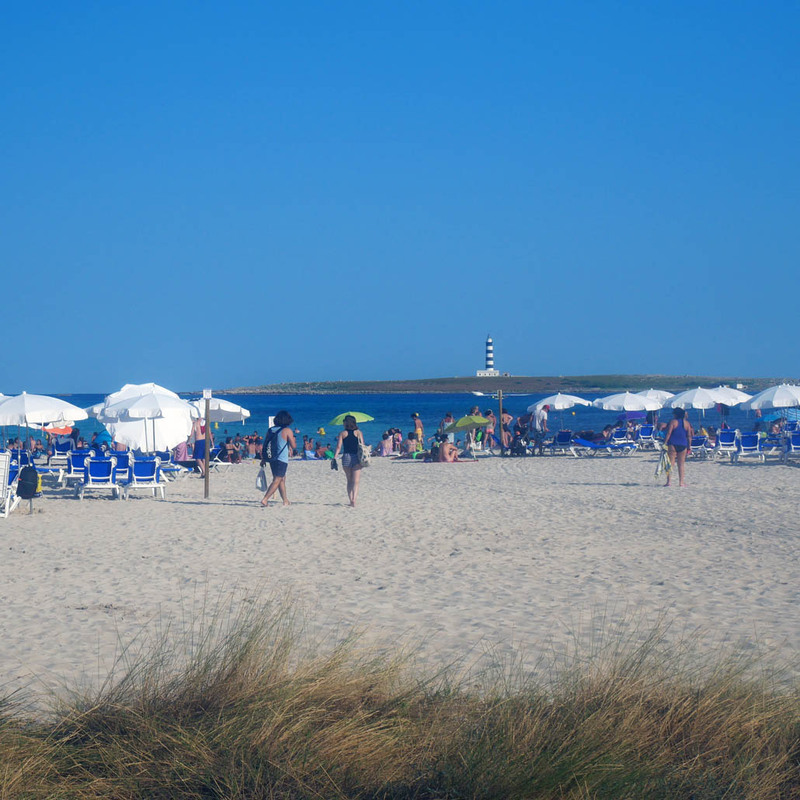 Punta Prima is a relatively small and tranquil resort with the most lovely white sand beach and turquoise waters. 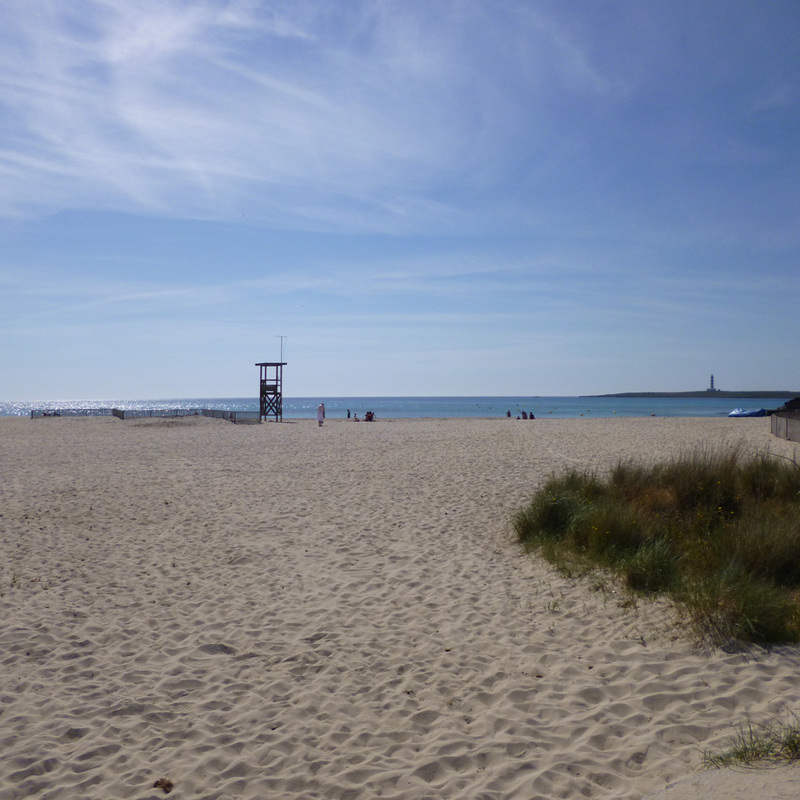 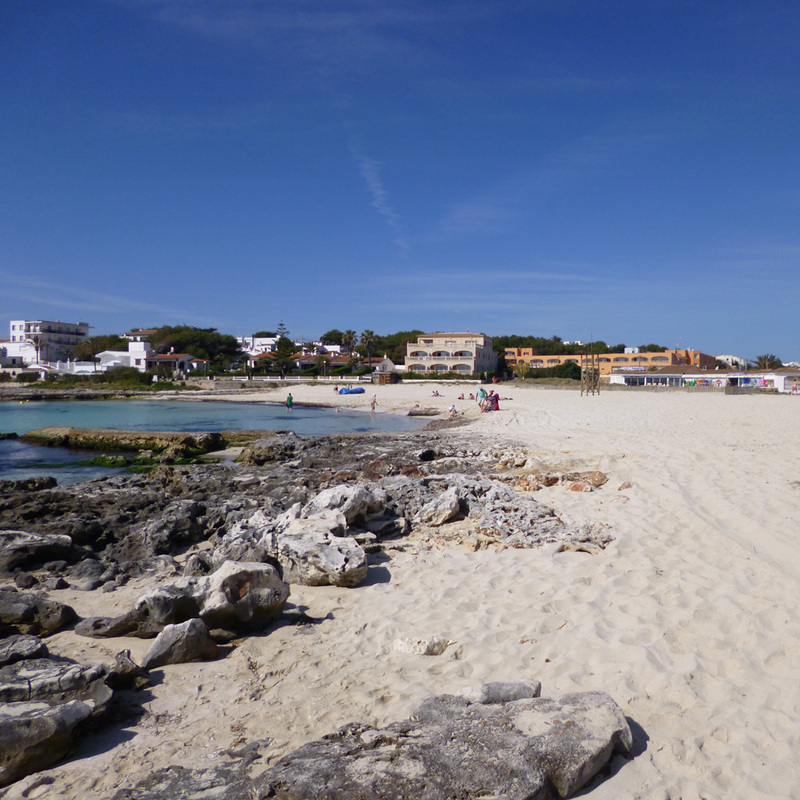 It has good snorkelling, rock pooling and swimming and there is a beachside bar/restaurant. 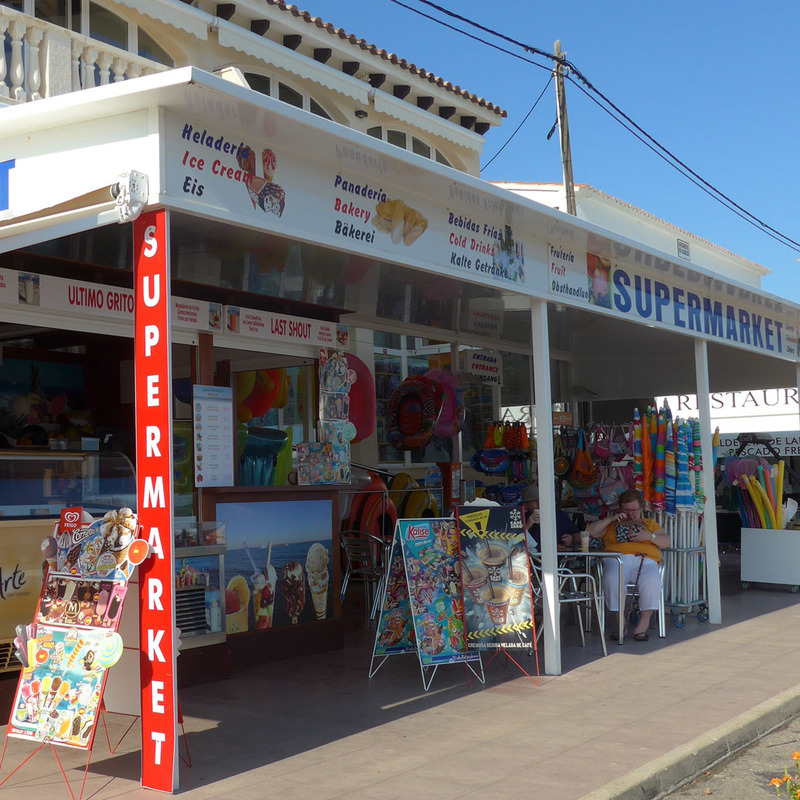 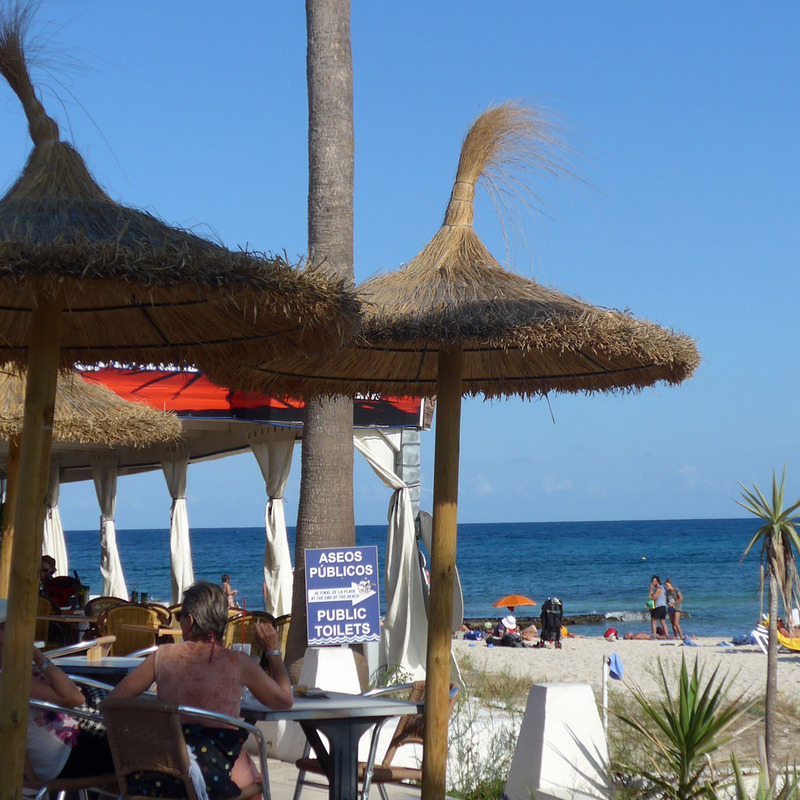 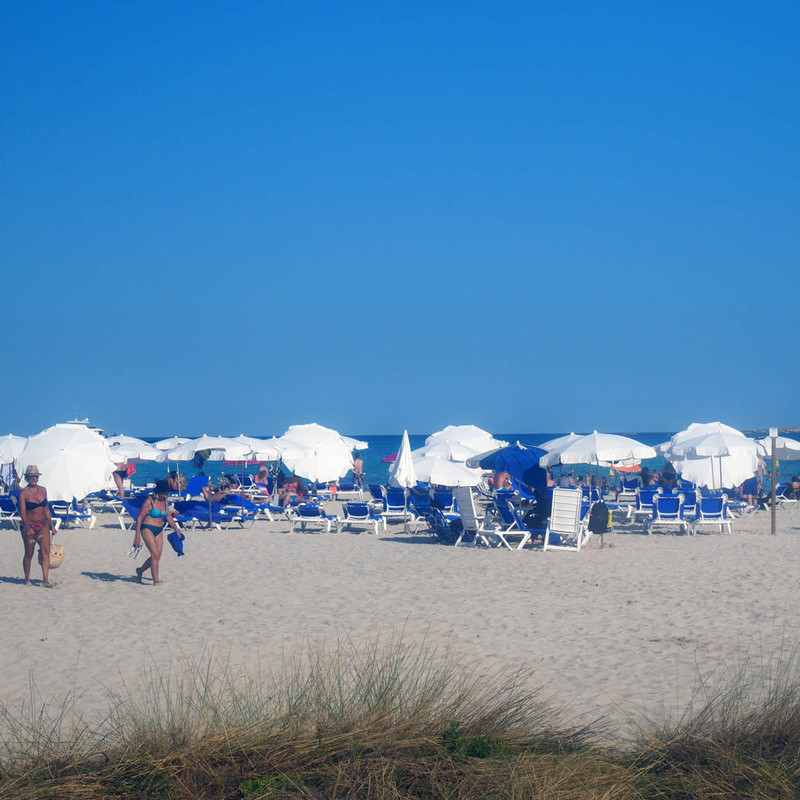 Just across from the beach are a further half-dozen restaurants offering international and Mediterranean menus, a couple of supermarkets selling fresh bread and produce, an ATM, pharmacy, doctor’s surgery, hairdresser, and a bike hire shop. 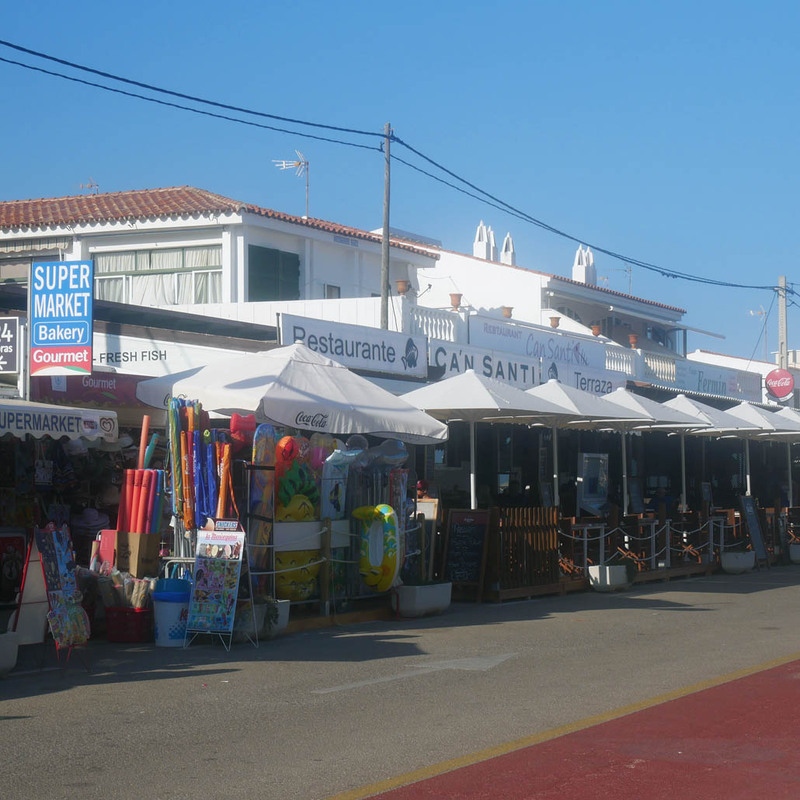 Twice a week there’s a street market with craft stalls. 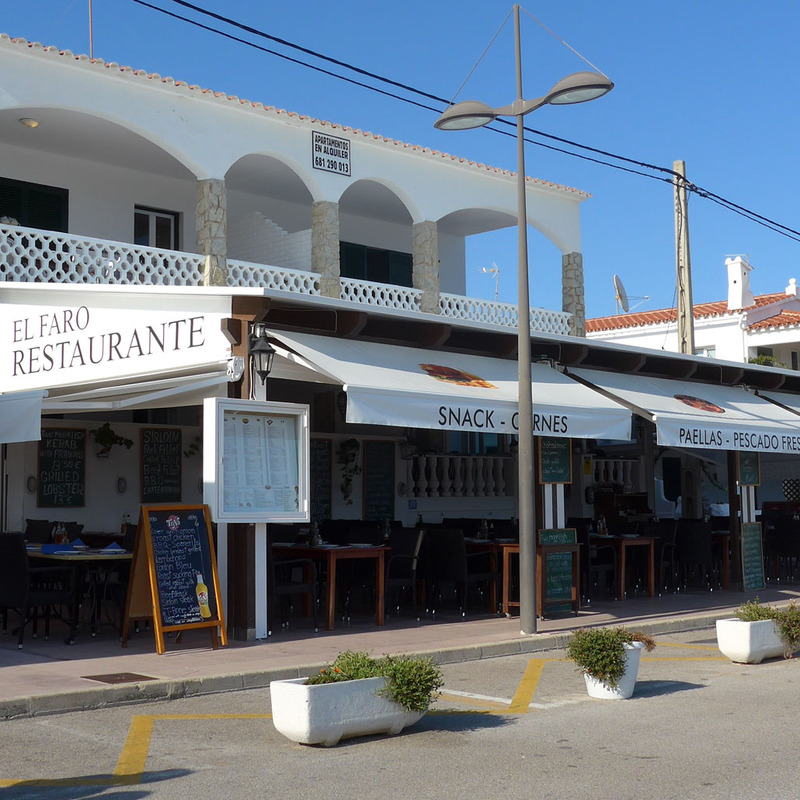 Everything you need is available but it’s a relaxed resort and not over-commercial. 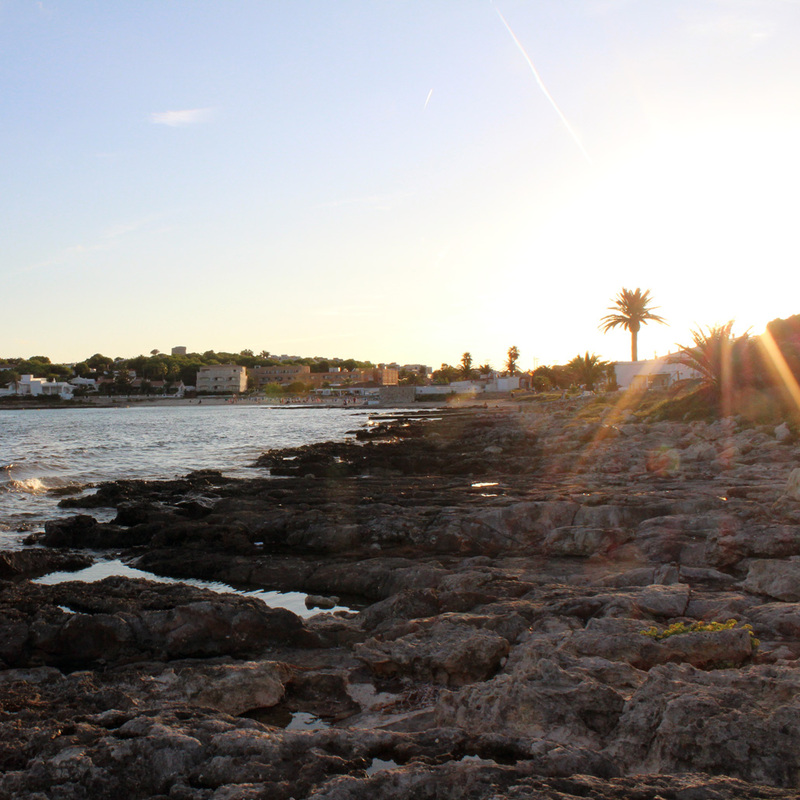 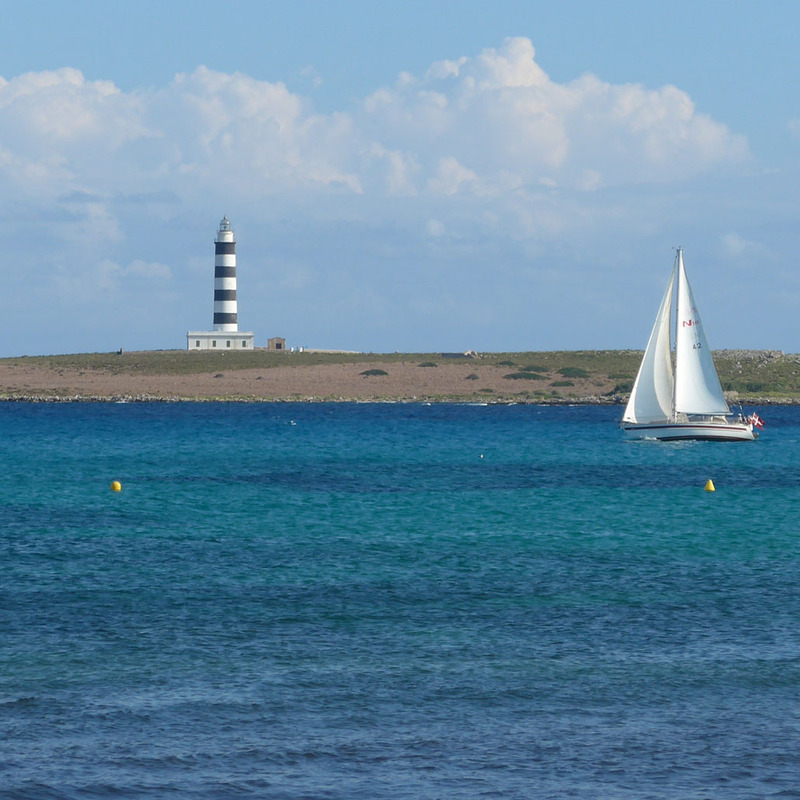 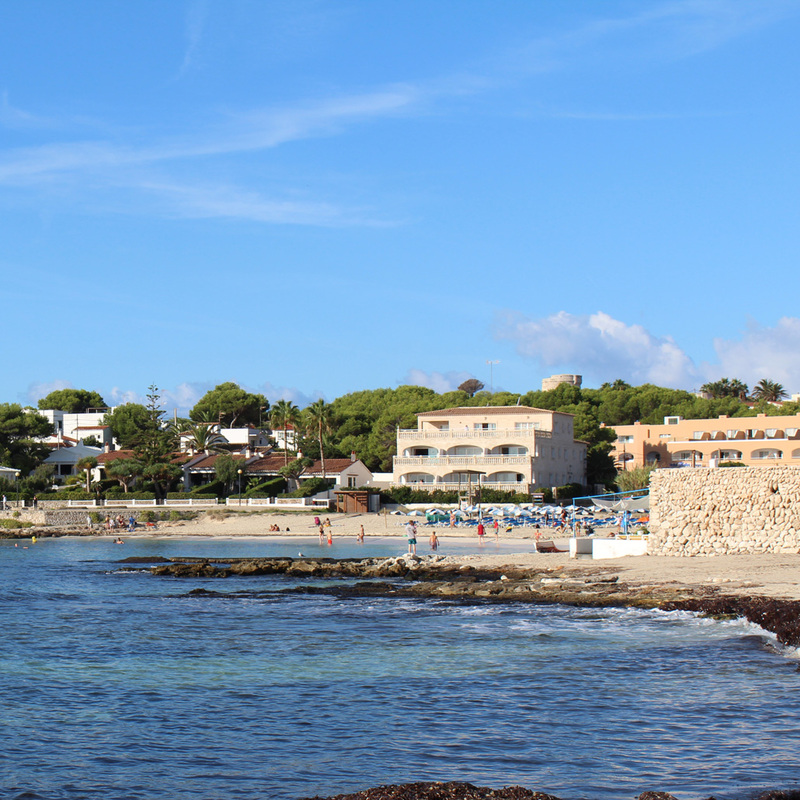 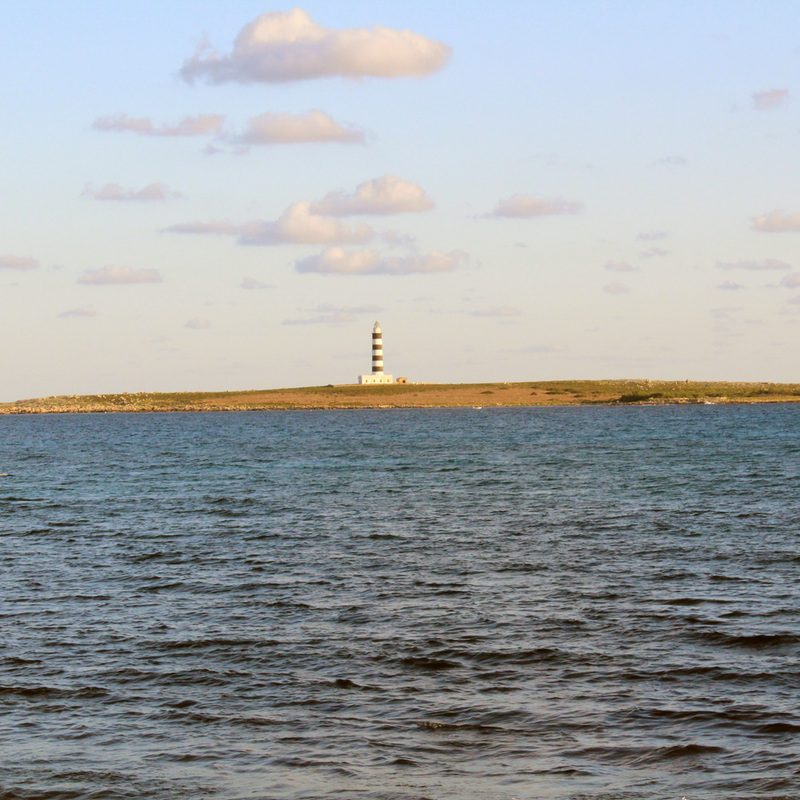 The view from Punta Prima beach, out over the Illa d l’Aire and its lighthouse, is one of the most beautiful in Menorca and there is plenty of scope for walking – the coastal Cami de Cavalls footpath runs through Punta Prima and you can stroll along the sea to the neighbouring resorts of Alcaufar and Binibeca; there is also a regular road train which runs between Punta Prima and Binibeca, passing along its route the Splash Sur Menorca waterpark.